2 Wych Elm, Harlow. CM20 1QP. 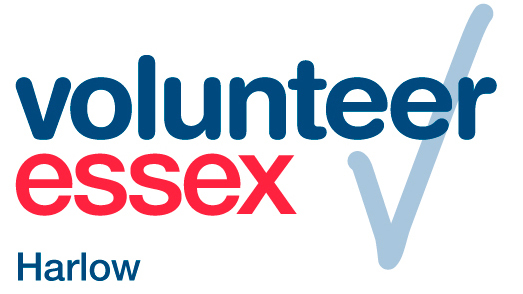 Please ring 07910 075101, or send an email, to get in touch and find out more about volunteering opportunities that may interest you. If you are an organisation seeking volunteers, we will be pleased to help you recruit the right people.